Winter baby: expect a stuffy, overheated labour room and postnatal ward. The heating systems in hospitals inexplicably vacuums all humidity from the air leaving you feeling like you’re breathing air direct from the surface of the sun. Spring baby: whilst the large wall-like window design so many hospitals seem to adopt does stop them feeling like prisons it does nothing to keep a labour room cool on a sunny spring day. The windows barely open a crack as the sun beams down on your exhausted mid-contraction body. A fan I hear you suggest? Well, don’t be daft, there’s always a shortage of them or they’re broken – it’s like they don’t expect women to get hot on labour ward. Winter baby: the wardrobe requirements for a winter baby are ridiculously complex. When you’re indoors you’re constantly checking they’re not too hot as the central heating merrily chunders along whacking out temperatures Spanish ex-pats would be happy to lounge around in. But then you go outdoors, potentially into mild arctic conditions and your precious new bundle needs protection from the elements. Pram suits are unbelievably cute and offer a cosy cocoon for your little one. Whatever your style there’s a pram suit for you; bear ones, fluffy ones, stripey ones, padded ones and everything in between. However, the highly polished (read: photoshopped) print ads depicting permanently happy and chilled babies do not offer a solution as to how you wrangle an overtired baby into one. Then, if like me, you rely on the car a lot you’ll eventually get to your automobile after various poo-namis, outfit changes and packing and repacking of your change bag with baby safely snuggled in said warming cocoon only to realise it’s far too thick for car seat and they need to come out of it. Spring baby: babies born in the season of lambs, chocolate and daffodils definitely have fewer style dilemmas. Yes spring days can still be chilly and require a jumper, perhaps even a coat, but there is no threat of sub zero temperatures or snow so the extremes you’re dealing with are significantly reduced. Winter baby: yes we all know it’s cold in winter but this is the UK so our winter is best described as dull, borderline depressing. Grey skies, never-ending rain and days where it feels like the sun never came up just make life feel a bit ‘ugh!’. 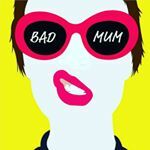 Chuck in sleep deprivation, potential baby blues and a colicky newborn into the mix and you have one fed up mumma. There’s no doubt, a bit of sunshine always makes life feel a bit better but even if you do get an invigorating sunny winter day it’ll be dark by 4pm anyway. Spring baby: whilst you can stroll around with baby (hopefully!) 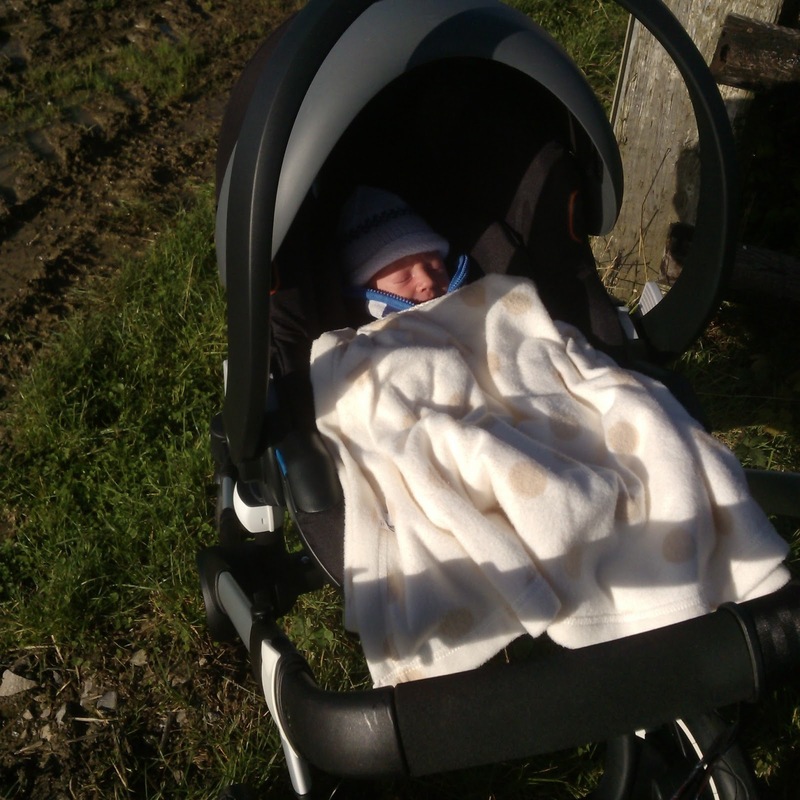 snoozing in the pram, basking in the warm spring sun there’s always the danger of a heatwave. A heatwave with a newborn is no laughing matter. You worry baby will over heat spending the precious little time you could be asleep constantly checking on them. Don’t even get me started on how much the fan you place in your bedroom in a desperate attempt to create some sort of cooling breeze will annoy you. On balance I’d probably say I found having a Spring baby a little easier but I suspect that may have more to do with it being second time round and everything not being quite such a shock or struggle. But ... we’re British so we love to have a good old moan about the weather anyway!